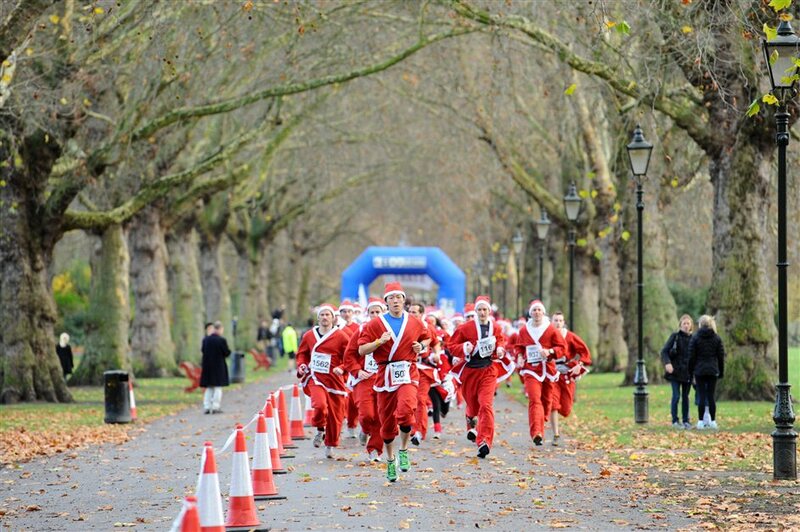 Further to the run in Battersea Park on 5th December, a Santa Run will also take place at Victoria Park on 6th December 2015. Participants are invited to dress up as Santa and run, jog or walk around the park, choosing to do either a 5km or 10km course. Run by doitforcharity.com, it's expected to see around 4,000 people take part to raise money for hundreds of different charities. What are the best dining options near Santa Run Victoria Park London? Santa Run Victoria Park gyms, sporting activities, health & beauty and fitness. The best pubs near London Santa Run Victoria Park. Santa Run Victoria Park clubs, bars, cabaret nights, casinos and interesting nightlife. Where to have your meeting, conference, exhibition, private dining or training course near Santa Run Victoria Park. From cheap budget accommodation to luxury 5 star hotels see our deals for Victoria Park hotels, including Holiday Inn Express London-Stratford from 90% off.